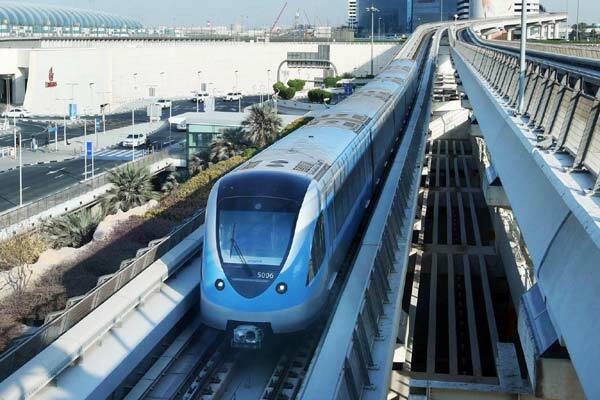 Dubai's Roads and Transport Authority (RTA) has released the world's first sustainability report for public transport and roads in line with the new Global Reporting Initiative (GRI). The move is part of RTA's efforts to broaden the scope of sustainability, said a Wam news agency report. Nasir Bu Shehab, CEO of corporate strategy and governance sector at RTA, said: "The report reaffirms RTA’s commitment to realising the principles of sustainability. It forms an integral part of the strategy and eight strategic goals of the RTA in support of the sustainable development drive in Dubai. It aims to transform Dubai into the world’s smartest and happiest city in line with the government’s efforts to provide a superior living to all." He added that RTA's mission aims to develop integrated and sustainable transport systems and provide outstanding services to all in support Dubai's comprehensive development plans. Bu Shehab said this year’s report reflects the authority's long-term sustainability vision and highlights its economic, environmental and social conduct.